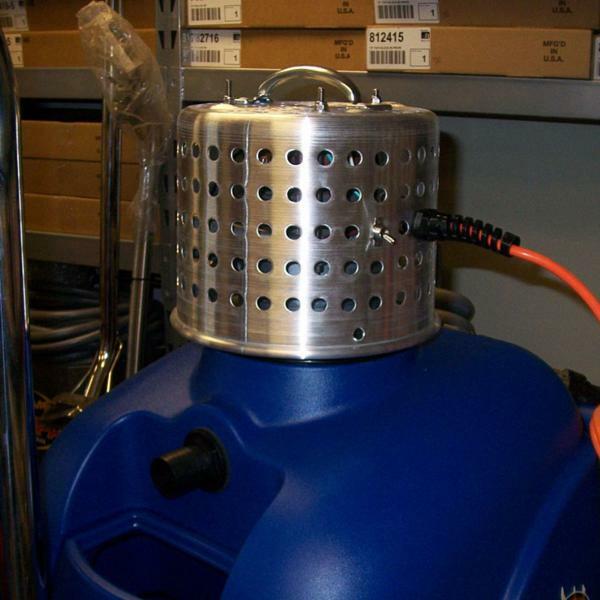 Steambrite's Traffic Lane Cleaners / Prespray - Prochem Ultrapac Extreme Powder Carpet Cleaner Prespray UPC 762858178514 6 lb. Jar  is . 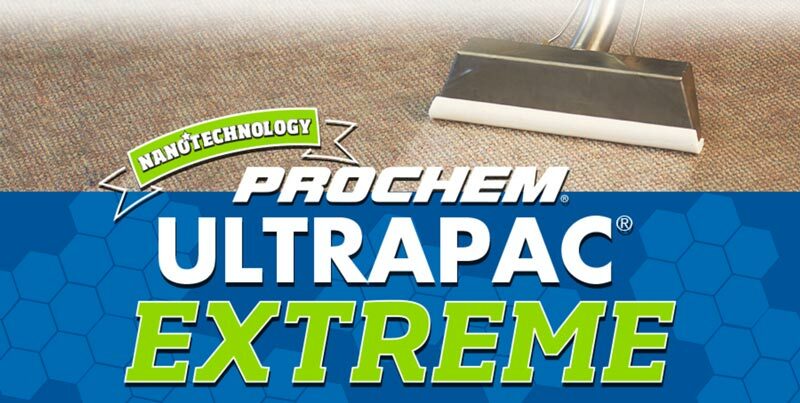 Steambrite will ship the Prochem Ultrapac Extreme Powder Carpet Cleaner Prespray UPC 762858178514 6 lb. 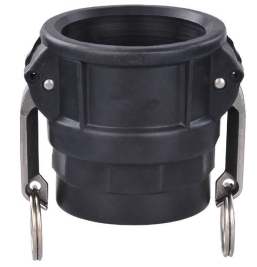 Jar  by either Fedex or Freight Quote, and are normally shipped within 1-10 working days. Please remember it takes 6-8 working days for you to receive your order after shipment, and ground shipping times are not guaranteed. Next day and two day service are available. Click here for our full shipping policy. Specifications subject to change without notice. 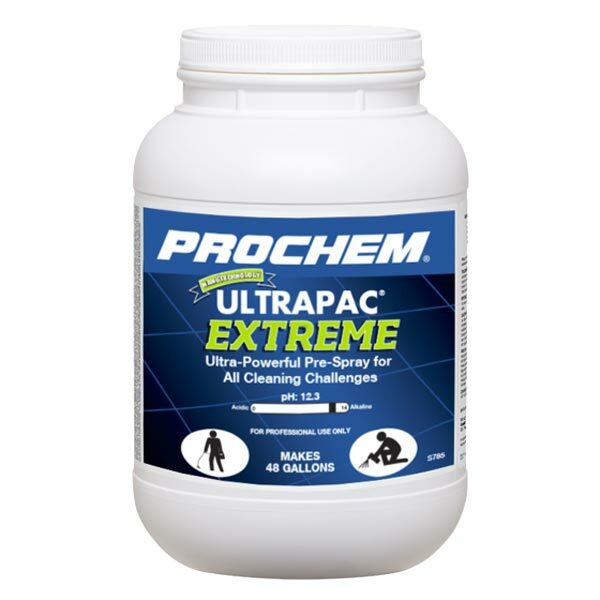 Steambrite's Traffic Lane Cleaners / Prespray - Prochem Ultrapac Extreme Powder Carpet Cleaner Prespray UPC 762858178514 6 lb. Jar .